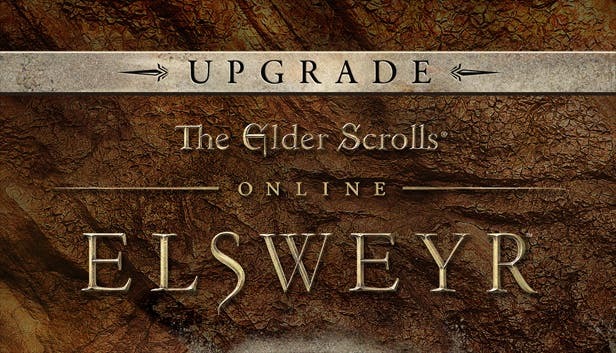 The key to TES Online: Elsweyr Upgrade Standard will be displayed on your screen immediately after payment, and will also be delivered to your e-mail, which was specified at the time of purchase. Be careful when buying an Upgrade edition: it is valid on the site where you bought the main game. Please note that the head of Elsweyr and its content will become available after June 4, 2019. - Activation requires the main game The Elder Scrolls Online: Tamriel Unlimited. GIFT !!! Leave a positive review on your purchase with the words "I want a gift" and duplicate this message in the CORRESPONDENCE tab on the order page of Oplata.info so that I do not miss it. As a gift will be sent the key to an inexpensive, random steam game. Become part of the 10 million Elder Scrolls Universe community. Transfer back 1000 years from the events of The Elder Scrolls V: Skyrim, to the origins of the history of Tamriel, go through a unique storyline, fight for the lands of Cyrodiil and defeat the formidable Princes Daedra. The Elder Scrolls Online: Elsweyr is a continuation of the original TES Online game series. Now you can go to the hot sands of Elsweyr, the home of the Khajiit. The game will add new locations, dragon bosses, the continuation of the plot and a new class of "Necromancer." • LEAVE FOR ELSWEYR - the home of the Khajiit. • BATTLE DRAGONS - search for allies and weapons. • EPIC HISTORY - lasts an entire chapter and 3 additions. • THE POWER OF NEKROMANTIA - command life and death.